Being a tropical country, Indian has a longer duration for the summer season. And that is why most of the Indians long for winters as the temperature starts soaring to close to 50 degrees. Typically from April to September, the hot weather keeps Indians busy in remembering the cozy winter. I guess this is the worst part of summers. However, I am one such person who enjoys summers more than winter. My body hates low temperature and even these days (Extreme June summer) I sleep with a thick blanket. There are many reasons why I like summer. Maybe because it has something to do with my childhood. With summer used to come summer holidays of good two months. And this used to be the best of the year for me as a kid. With the enjoyment of special TV shows and visits to Dadi and Nani houses, summer holidays were a charm for me. Days used to go so joyful and pressure free then. Thus, I still like summer, as it has given me some of most beautiful memories for a lifetime. Another thing that I enjoy in summer is plentiful of summer fruits. As summer sets in, I get excited about all the delicious fruits that come into season. Most of my pregnancy was during summer time. And I had an abundance of fruit options that I did not eat anything unhealthy during my entire pregnancy journey. Let me make you count a few juicy delights of this season; mango, watermelon, litchi, apple, plum, kiwi, cucumber, guava, black plum (jamun), muskmelon and many more. Some of them like Mango, watermelon, muskmelon, Jamun you should not miss at all during summers. 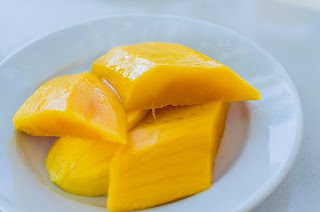 Mango is the beauty of summer for many in our country. Called the king of fruits, Mongo is our national fruit despite it is not an all-weather fruit. History has seen how it was favorite of kings and nawabs, and even foreigners got addicted to this pulpy summer fruit. 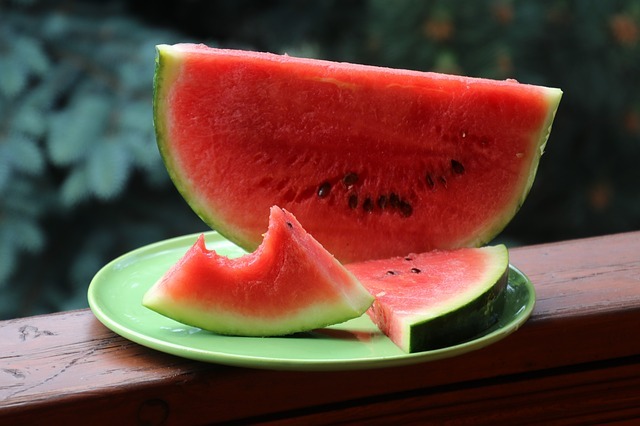 Then with more than 90 % of water content, watermelon has everything you need on a hot summer day. A zero-calorie fruit, watermelon also has potassium, vitamin A, and C. It is also rich in lycopene, which is great for your vision and also promotes heart health. Not sure if you know, muskmelon is so rich in Vit A and C that its single serving gives you around half of the daily Vit C and A needs. It is good for eyes, skin and immune system. Jamun is also called the God of fruits as it comes with many health benefits. Unlike other juicy summer fruits, Jamun has very distinct taste and it gives a purple color on your tongue. It has iron, calcium, Vit B, and C. It is assumed a miraculous fruit in Ayurveda. Keep them at room temperature until ripened. There is no need to refrigerate them before they ripen. And you can tell mangoes are ripe by the color of their skin. Once they ripen, you can store them in the fridge. The typical shelf life of a mango is about seven to 10 days but may vary depending upon the variety of mango. Enjoy mango shake,mango lassi or smoothy when you have overripe mangoes. It is difficult to check if a watermelon is ripe. Due to its thick rind, you can’t really guess the age of the fruit. But there is an old tested method of guessing it. Knock on the watermelon, if it sounds hollow, this means it is ripe. It takes close to two weeks for a watermelon to ripen, and shelf life of watermelon seven to 10 days uncut. And there is no need to keep them in the fridge until it is cut. Make watermelon mock-tails, watermelon punch with mint when you have overripe watermelon. Jamun reaches your kitchen mostly ripen. The fruits acquire their deep purple color only after fully maturing. So, you should try to consume it soon. 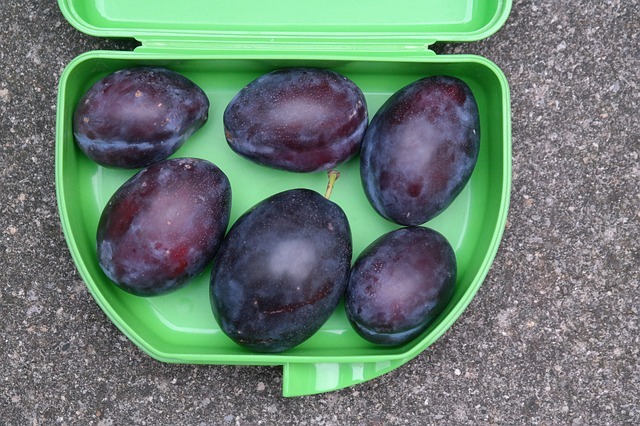 It is better to store them in the fridge, as even the room temperature can make them go overripe. The taste changes then and skin of the fruits may also go wrinkled and patchy. Peal their skin when overripe and add them ice-cream to give it a different punch. One important thing, be sure to wash fruit well no matter how thick its rind, and keep it separate from other types of food if storing in the fridge. The refrigerator fruit and vegetable sections are actually among the germinated places in the kitchen. So, be little cautious and enjoy the fruity delicacy of summers. 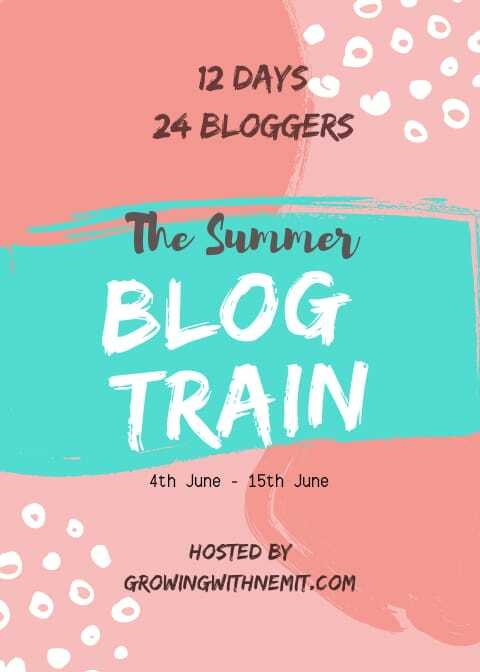 This post is a part of the blog train where 24 awe-inspiring bloggers, are going to share their story of 'Summer'. Hop on the train to read some amazing blogs. This 'Summer Blog Train' is organized by Neha Sharma from Growing With Nemit . I want to thank Surbhi Prapanna of Positive Parenting for introducing me in her blog post. Now the train will move to the station of Preety Tiwari of DelhiBlogger. Do show some love to her blog post as well. Watermelons and Jamuns are our favorites too. Fruits help us remain hydrated and are tasty too. Made me fruit hungry !! Droolworthy post!! Really Mangoes, Litchi watermelon all make summer bearable !! Never been a fan of watermelon and jamuns but looks like they are worth a try. Thanks for the useful post!! Just like the Kings and Nawabs of the past, mango is my favorite fruit too. I loved this post, I never knew about how to store these fruits. We usually keep all fruits in the fridge but now I know when to store them in fridge and when to let them ripe a little more. These are soms amazing facts. 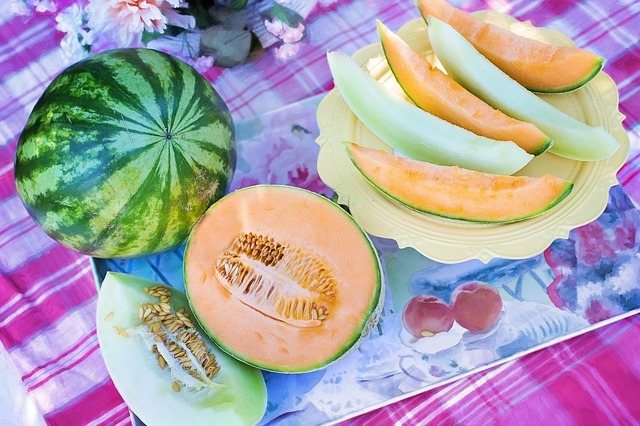 Watermelon is our all time favorite summer fruit. I am a big time watermelon fan. It's good to know I am doing it right when it comes to storing the fruit. Only part I love about summers is fruits and this post tells much more about them..
Lovely and yummy post.. We love mangoes and watermelons at our place too.. Summers are incomplete without Watermelons. Such an informative and interesting post, indeed seasonal fruits should be a part of our diet, they not only tastes good but they provide excellent nutrition too..loved the new look of site Shipra. you are doing great job with handeling mutiple responsibilities. hats off! Jammu and mango are my favourite. Summer are blessed with juicy fruits.